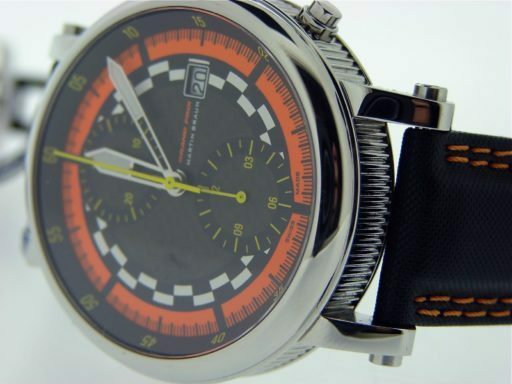 Beckertime is proud to offer this amazing 100% genuine factory original Martin Braun timepiece. 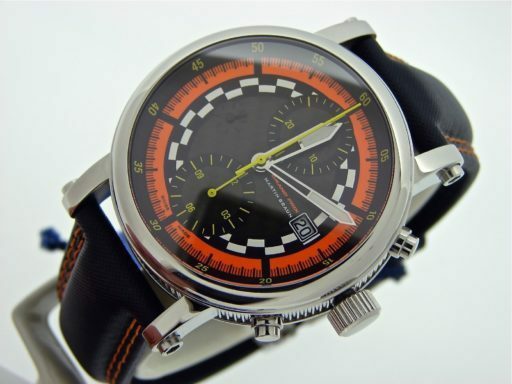 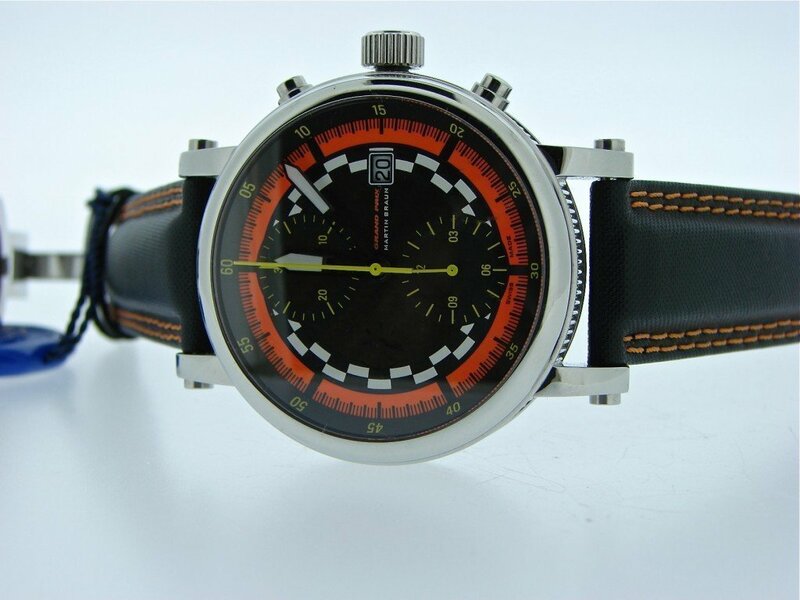 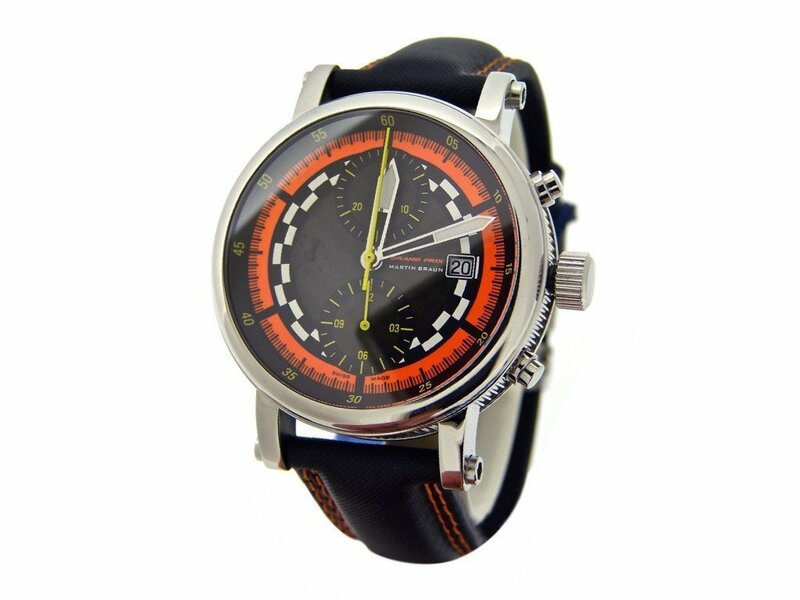 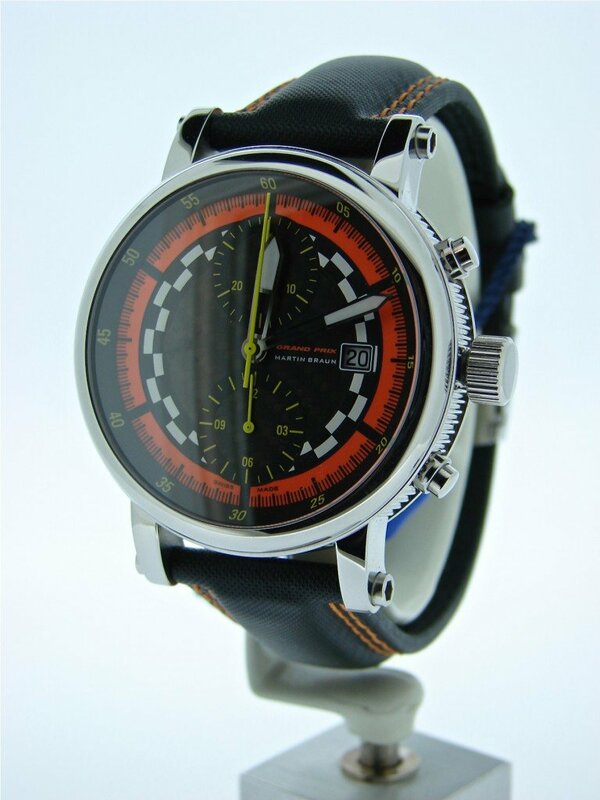 It is a Brand New Mens Martin Braun Grand Prix Gp Spider Chronograph Watch that is guaranteed to impress. 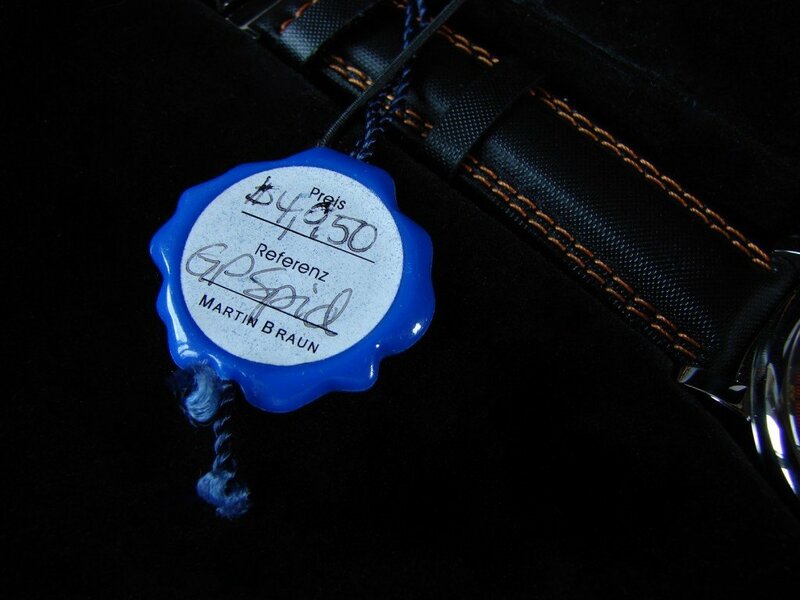 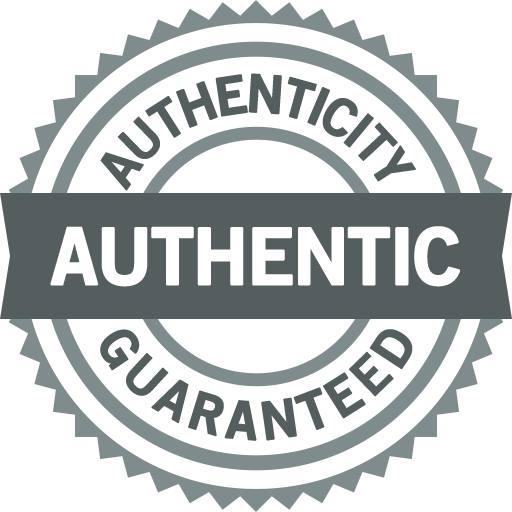 Don’t let this one get away…Buying a 100% genuine Martin Braun in this good of condition at this price doesn’t happen often…This exact watch sells brand new for $4,995 plus tax today. 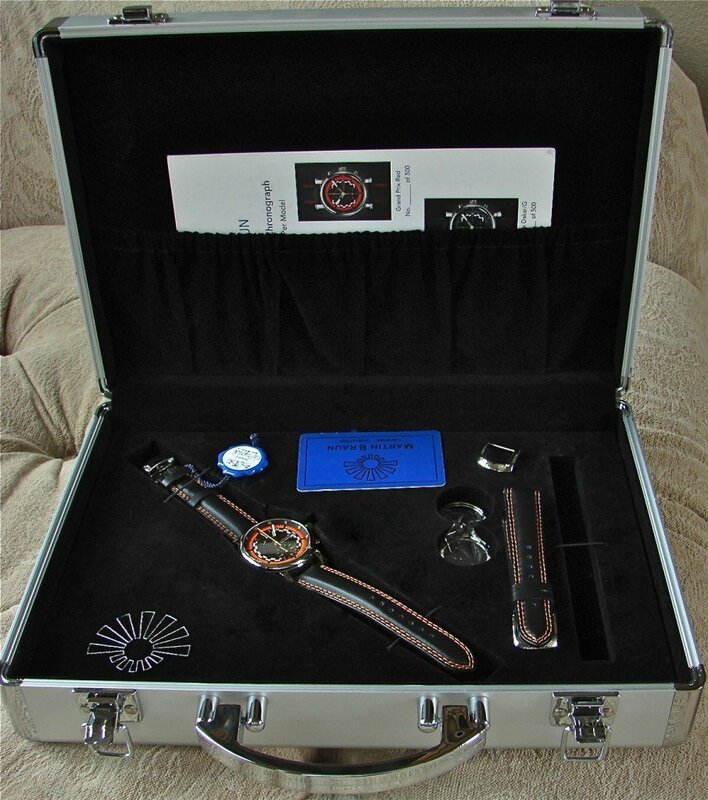 Case Stainless Steel 42mm wide (not including crowns) coin-edged case x 52mm tall including lugs. 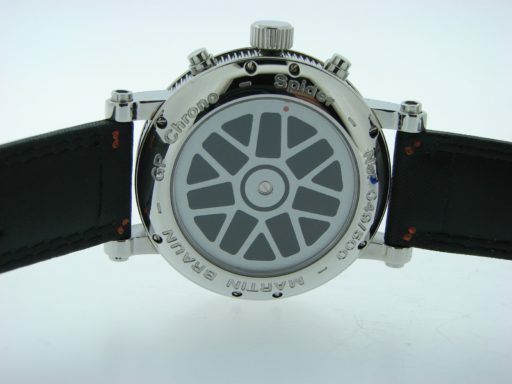 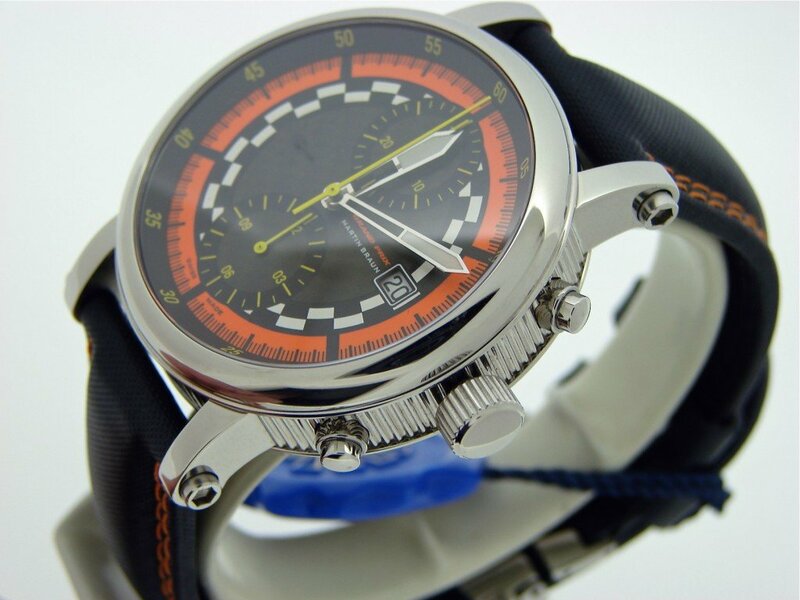 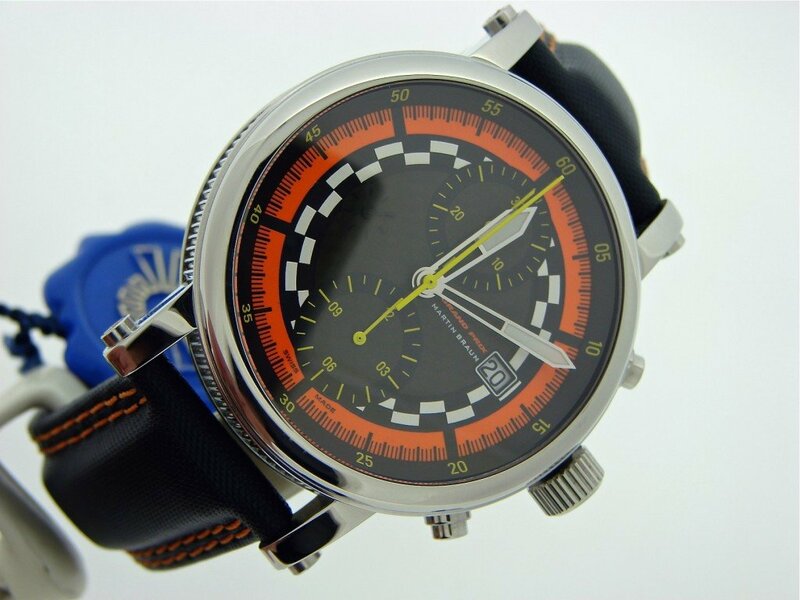 It is water resistant to 50 meters, has a solid screw-down caseback and stainless steel pushers. 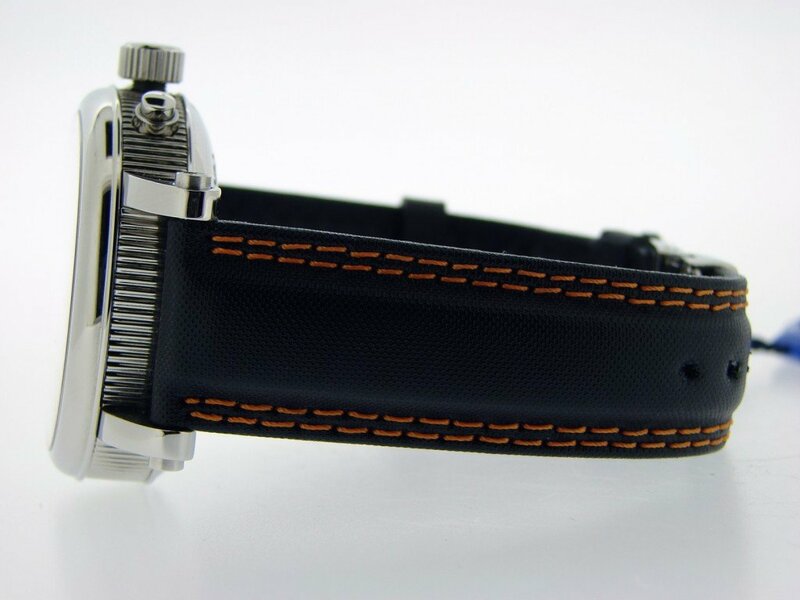 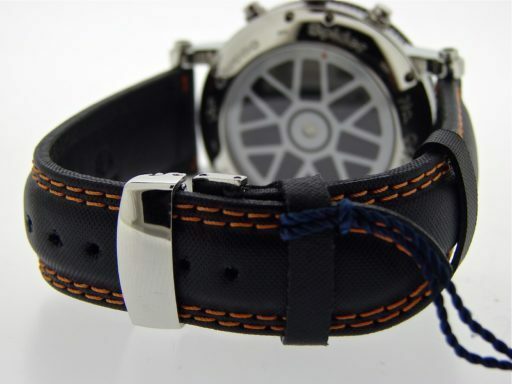 Band Black leather/nylon strap with orange trim and stainless steel deployment. 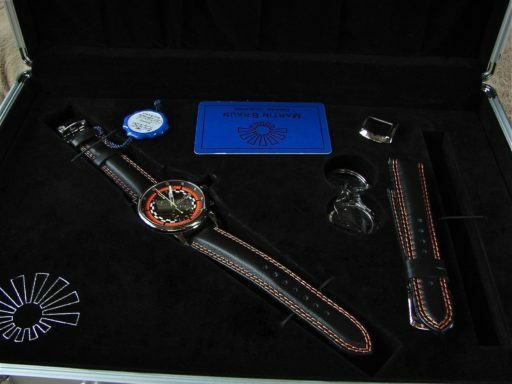 Also comes with second strap and buckle, and third lone tang buckle as well.